My own bathroom (which you can see here) is serene with white walls, wood and brown colored floor tiles. 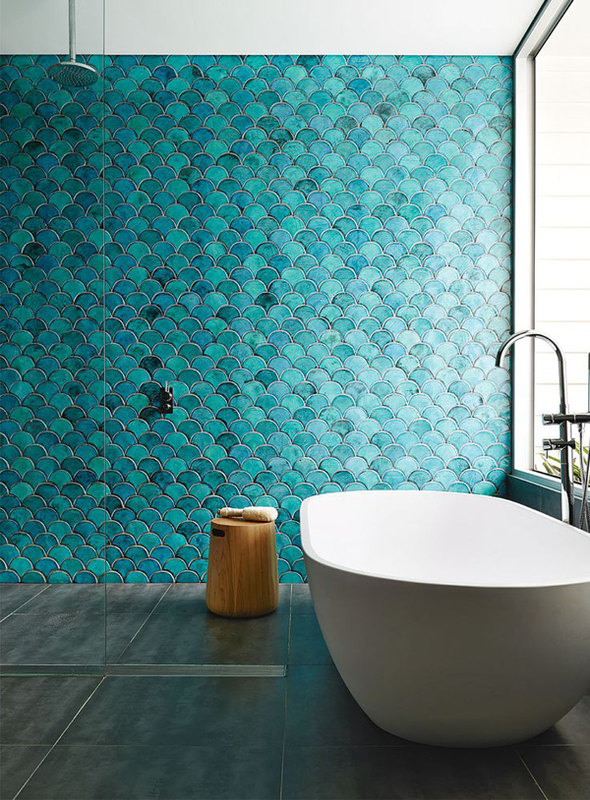 But if I wanted to add some color to a bathroom I would definitely go for blue or sea green tiles. 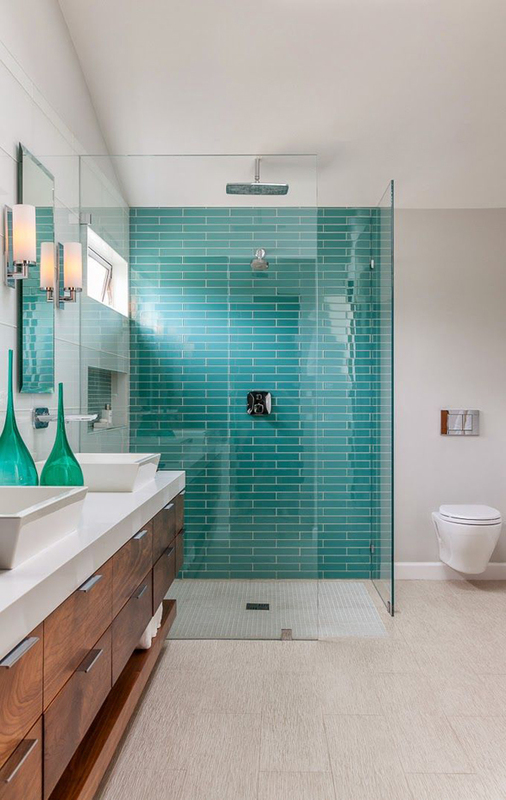 I love the turquoise colored tiles in this bathroom featured above! 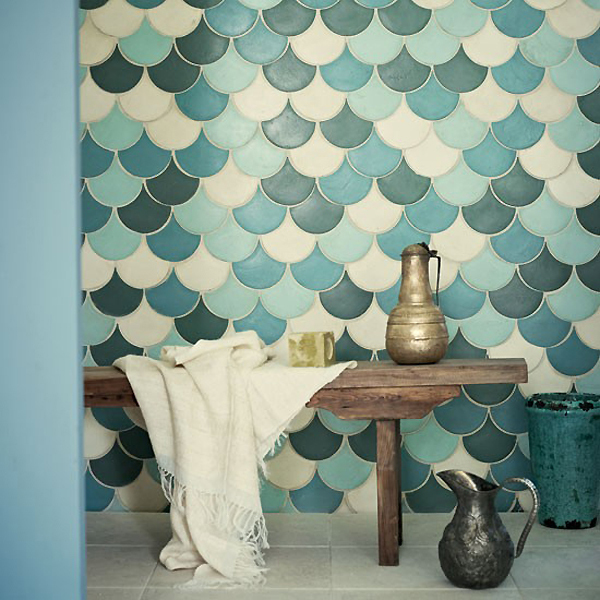 The name of tiles with this shape is fish scale tiles. The tiles in the 5th images are from Fired Earth (you can see more about this brand in this previous post). Glass mosaic tiles in various shades of blue and green are also a great option. These are available from Bisazza. You can see more blue colored Mediterenean tiles in this post. These tiles are from Fired Earth, you can see more in this previous post. 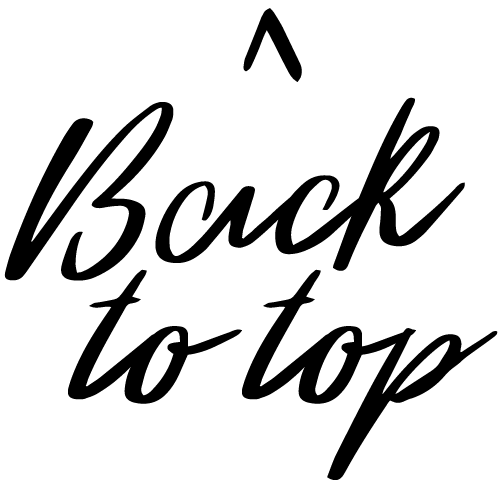 Credits & source: 1. images by A. 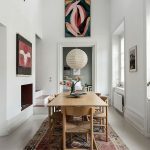 Smart for Inside Out | 2. tiles from Mutina | 3. unknown | 4. Inside Out / glass mosaic tiles from Bisazza / Paola Navone’s Paris Apartment in Cote Paris | 5. tiles from Fired Earth | 6. Christine Sheldon. Wow! Gorgeous! Love the tiles in the first picture! 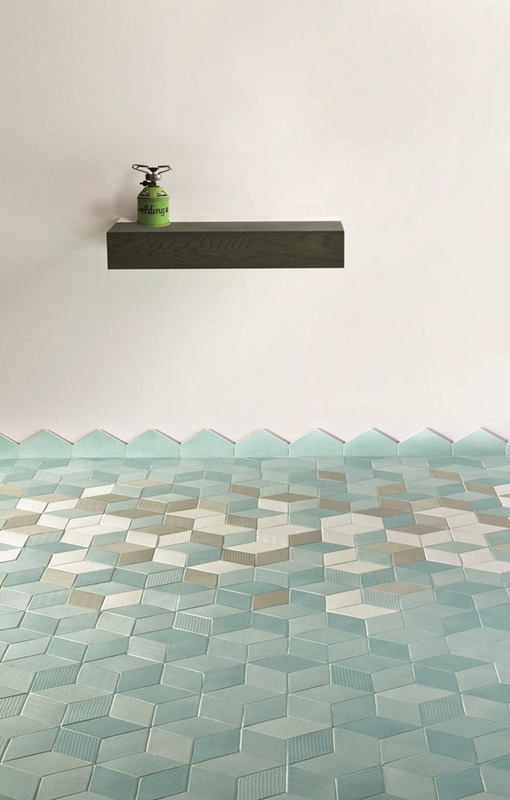 I love tiles, not only in the bathroom, and there are companies that have mastered the production and design so well…those tiles look stunning. 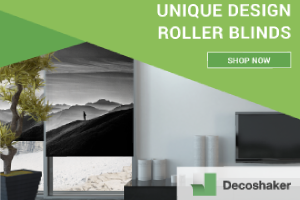 can you send me some infos about the tiles on your side? 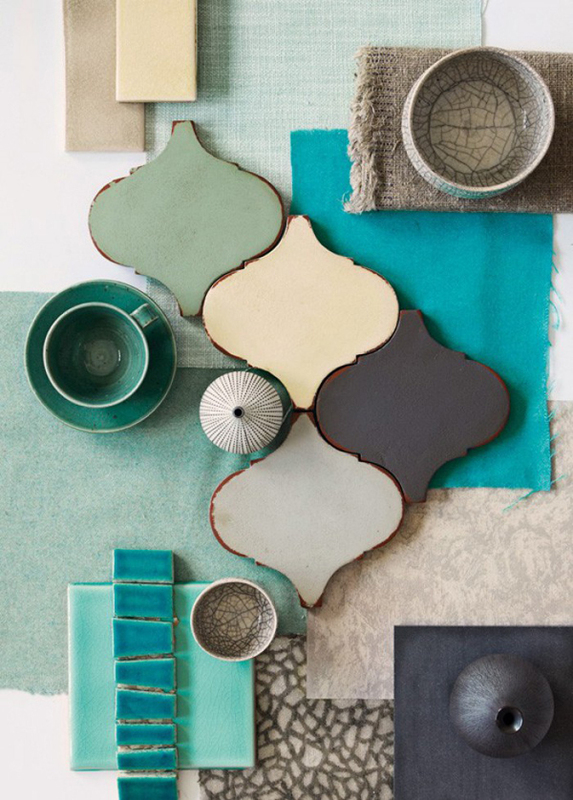 Does anybody know where the turquoise (fish scale) tiles in the first image are from? Who sells them? LOVE the blue green tiles in the first picture. 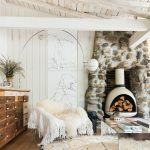 Has anyone found a source for these exact tiles? Or something very like them? 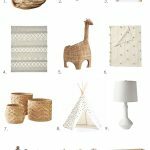 We would love to use them in our new home. 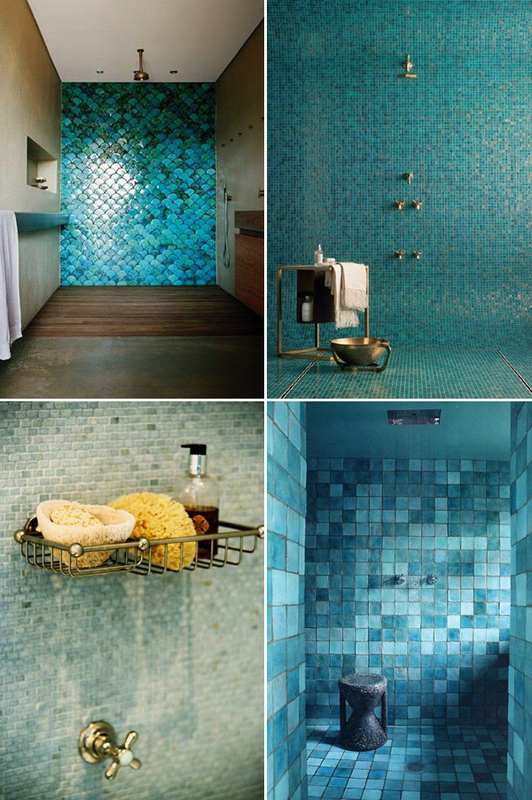 I also love the blue green fish scale tiles in the first image. Does anyone know where I can source them in Australia? Thanks!